Have you thought about how you sell? Have you thought about what you do give your clients every reasons to choose you over your competitors? 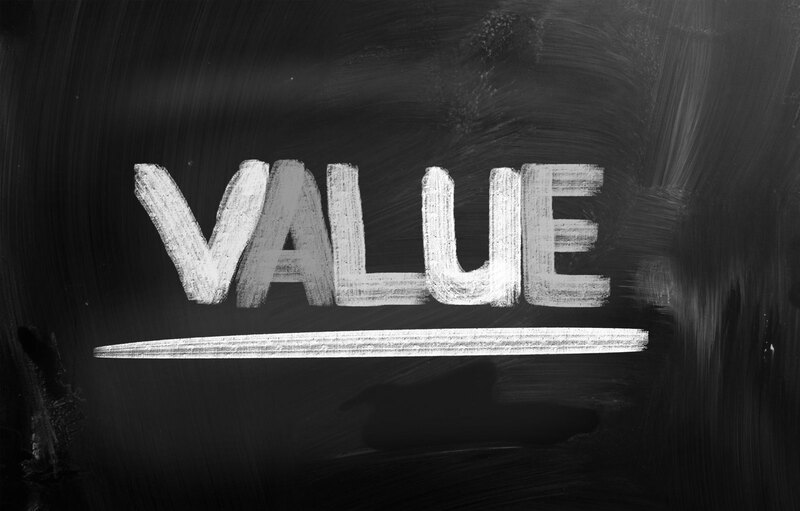 How do you create value in every sales interaction? What do you do that allows you to develop the relationships of trust that you need? What do you do to earn the right to the commitments you need? How do you help your client with the process of change (That is what we are doing. We are helping people and companies to change)? Send me your thoughts, ideas, stories, and experiences. Then spend some time thinking about what you do to create a competitive advantage in sales interactions. Practice this week, and I’ll see you next week!